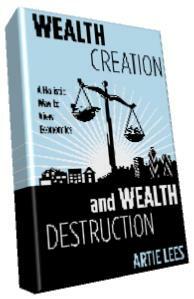 Wealth Creation and Wealth Destruction provides an alternative way in which to view economics. What sets it apart from more established theories is an alternative mechanism for money creation and a renewed emphasis on the relationship between money and the wealth it represents. The result is a set of powerful tools for understanding the economy. 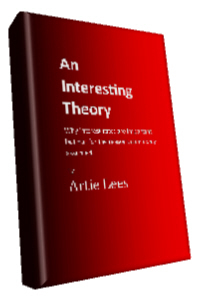 This website offers opinions and forecasts developed from ideas within the book. Bankers Bonuses -Where does the profit come from?